2017 was a great year for FashionUnited’s digital audience growth. 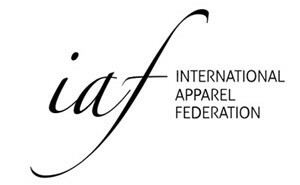 The second half of the year saw a 36% increase on page views on news across all FashionUnited’s country sites, confirming once more the competitive advantage of offering free, high quality independent editorial content. This in turn led to more traffic from search engines and social media in H2. USA, UK, Germany, Spain and Italy are among the countries which witnessed the fastest growth, Italy experiencing an almost 130% growth in comparison to the same period last year. 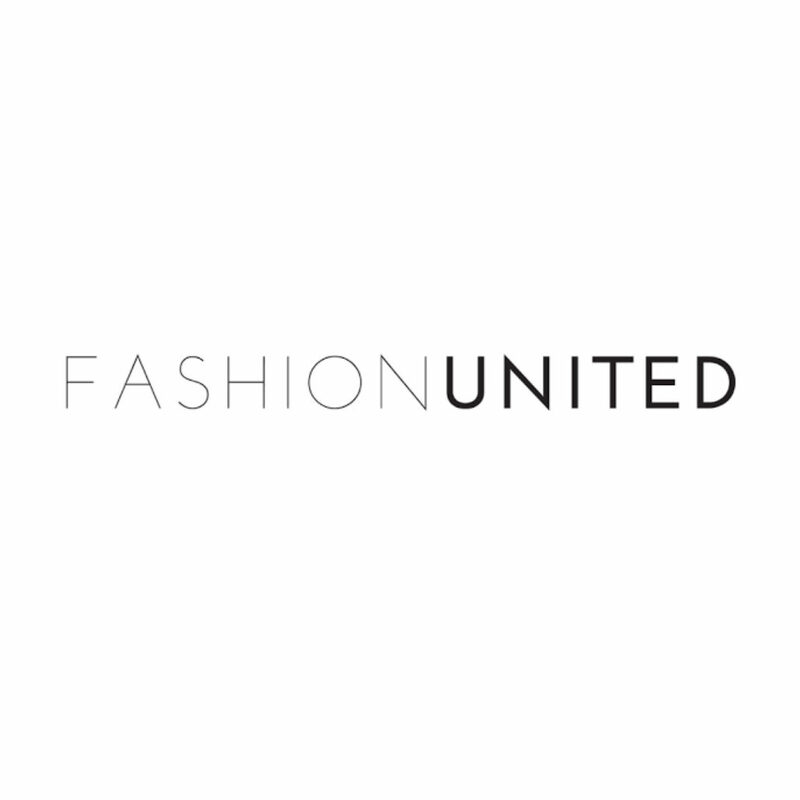 Between July and December 2017 FashionUnited’s independent editorial content attracted more than 1 million additional page views in comparison to the same period in 2016. 2017’s nearly 40% pageviews rise is set to continue growing throughout 2018 as the editorial team has set itself the goal of growing both the number of articles published as well as the number of prospective colleagues joining the company.